MEXICO – At a press conference, experts warned that the treatment of this condition is expensive and may represent expenses of approximately a fifth of 1M USD a year per patient with the disease, which in Mexico affects about 15 thousand people. Under the World Multiple Sclerosis Day, 25 next May, President of the Mexican Committee for Research and Treatment of Multiple Sclerosis, Eli Skromne Eisenberg stated that according to estimates 2.5 million people worldwide suffer from the disease. Multiple sclerosis is an autoimmune problem, chronic, progressive and often disabling central nervous system. It is characterized by the patient suffers brain volume loss up to three times faster than healthy people. It is multifactorial and can manifest with very debilitating fatigue, limb numbness, vision problems, walking difficulty and etc. 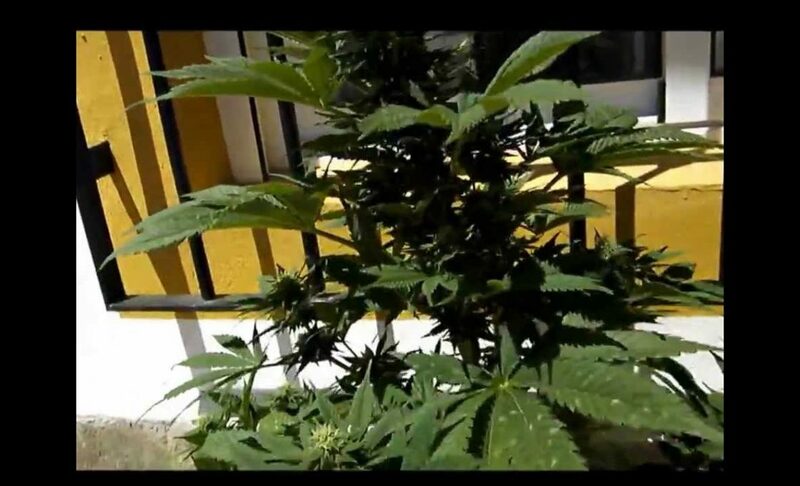 Neurologist Jose Flores Rivera stated that although the use of marijuana as choice of drugs for adjuvant treatment cannot be applied to all patients, 20 percent of them can use these drugs for pain. 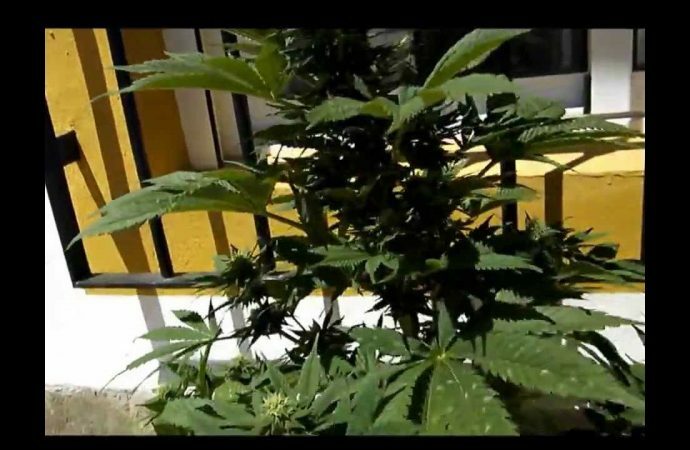 He said that such drugs are tested for complications associated with the disease, even as the places like Amsterdam, Spain and the United States where marijuana has been approved as a medicinal drug. He explained that thanks to the scientific, academic and specialized institutions work in treating patients has improved their quality of life but it should emphasized not to put limitations or barriers to those with the disease. He said that with treatment and healthy habits, the patient with multiple sclerosis can have a long life, because the few studies that exist show that survival from it is reduced only five years. Many patients who are untreated and bedridden may die from other illnesses such as pneumonia, but no multiple sclerosis. In this regard the member of the Mexican Academy of Neurology, Laura Boschetti Ordonez, revealed that it is the leading cause of non-traumatic disability in young adults and is characterized by relapses. She noted that they are characterized by an immediate worsening of neurological function, whether physical or mental, that lasts longer than 24 hours and that result in the progressive accumulation of disability. She said it may take 10 to 15 years with these outbreaks, which leave disabling sequelae, but with proper treatment can control the disease. For these patients it is recommended that as part of treatment to be physically active, have healthy eating habits and avoid the consumption of snuff, because this may represent better quality of life.